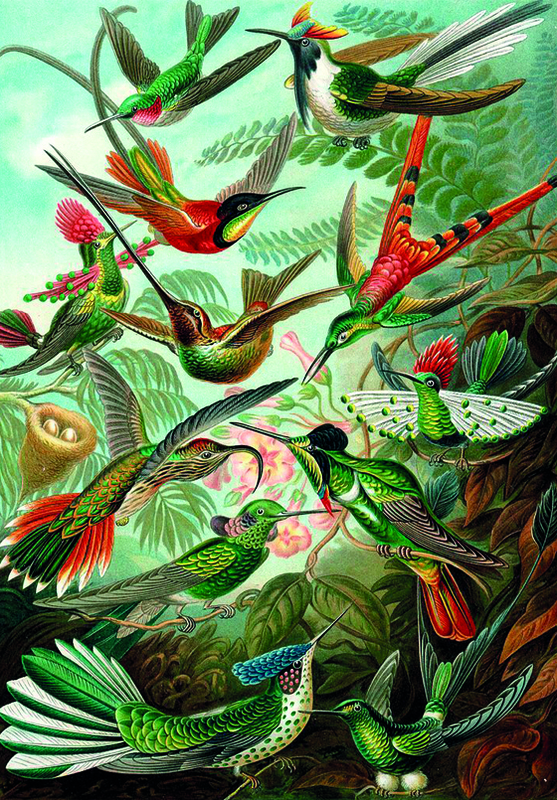 Kunstformen der Natur (Works of Art of Nature) is a publication by biologist Ernst Haeckel. Published in 1899, the book collects lithographs of thousands of organisms, some of them illustrated for the first time. With this project Haeckel linked science and art, generating a lot of excitement in both communities of that time.